Anchor Machine, Inc. is a versatile, full service machine shop located in the beautiful Lehigh Valley of Southeastern Pennsylvania. 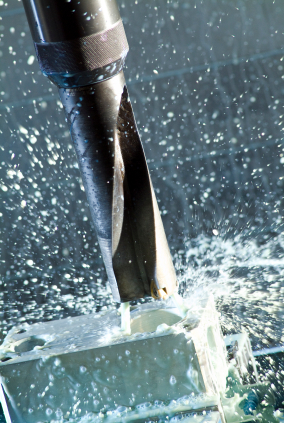 We specialize in high quality tooling, die making and production machining at an affordable price. We're located in a clean, well-organized plant, and staffed with some of the most experienced people in the business. Our Client base spans a number of industries including Inspection, Stamping and Electronic Tube Divisions. To learn more about Anchor Machine, please review our Company Profile, Capabilities, Quality Control and Facility List. See what our experience and innovative thinking can do for your next project! 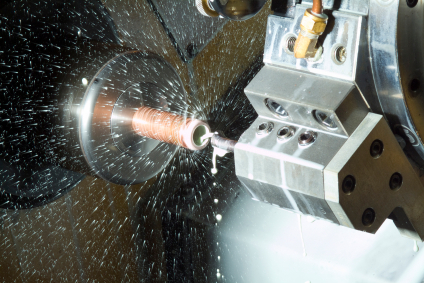 Your SOURCE for short-run precision CNC machining, EDM, die making, punchpress and conventionally machined components and assemblies! At Anchor Machine our goal is to constantly exceed our customers' expectations. With an experienced staff and a commitment to teamwork and communication, we provide reliable, high quality products, on-time deliveries and reasonable pricing.